Will you be my Ibotta buddy? I am in need of some new Ibotta buddies! You can also get rebates for shopping online, participating in different bonuses, etc. Participating in bonuses is where I could use help! Sometimes if your Ibotta friends meet a certain rebate threshold within a month it can help you in earning a bonus. 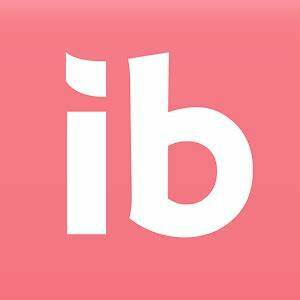 (I must have originally signed up for Ibotta via FB, because FB friends who use Ibotta show up as Ibotta friends.) I used to have a couple “friends” (aquaintances I never actually see in real life) who used Ibotta quite frequently, but for whatever reason they haven’t been using it over the last couple months. I need some new friends!! If you haven’t signed up yet, but are interested in doing so you could use my link HERE. We could be friends and help each other out. Even better, I would get a $5 bonus if you sign up, and you would get a $10 welcome bonus for signing up. 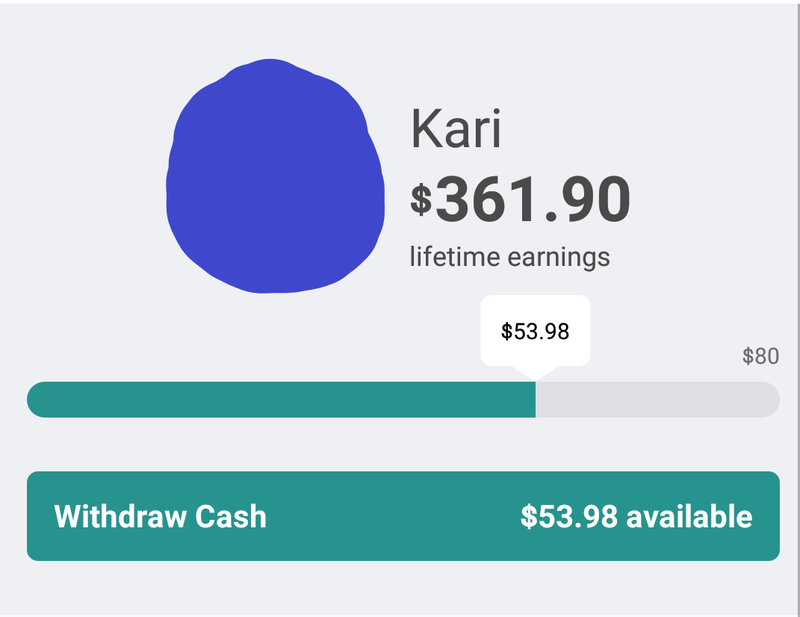 Once you get to a $20 threshold you can cash out in different ways (purchasing gift cards, Venmo, Paypal, etc). I always just deposit my funds into my Paypal account. Gotta love cash.